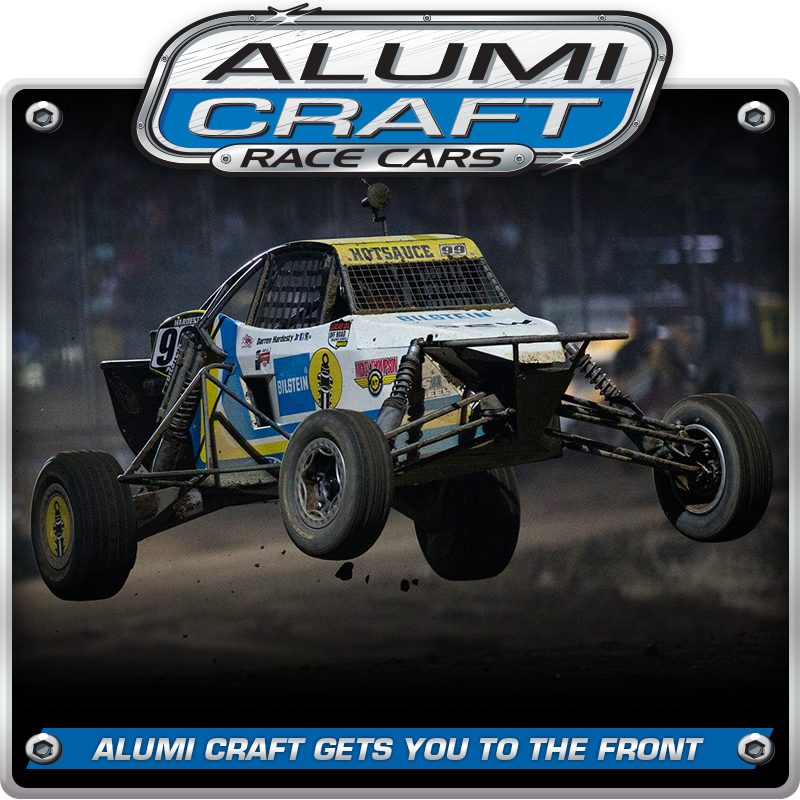 If you are serious about winning, Alumi Craft will get you to the front. 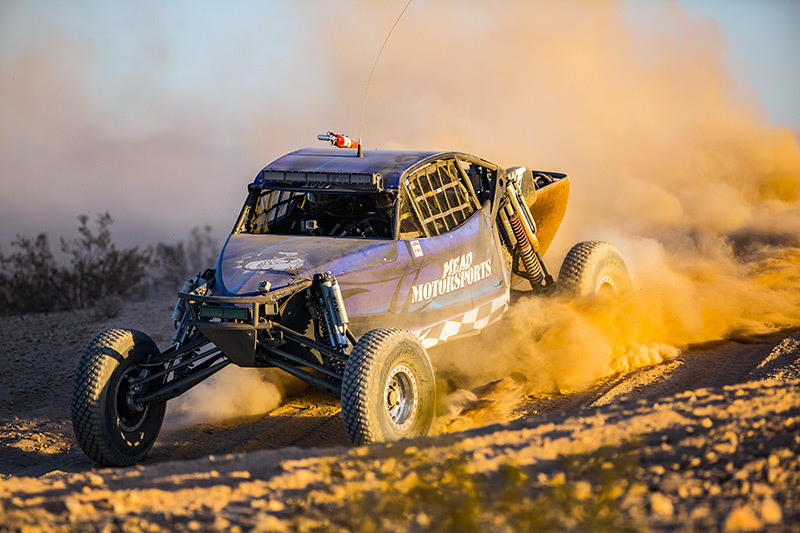 Regardless if it is in the desert, or on the track, Alumi Craft race cars consistently run out front. 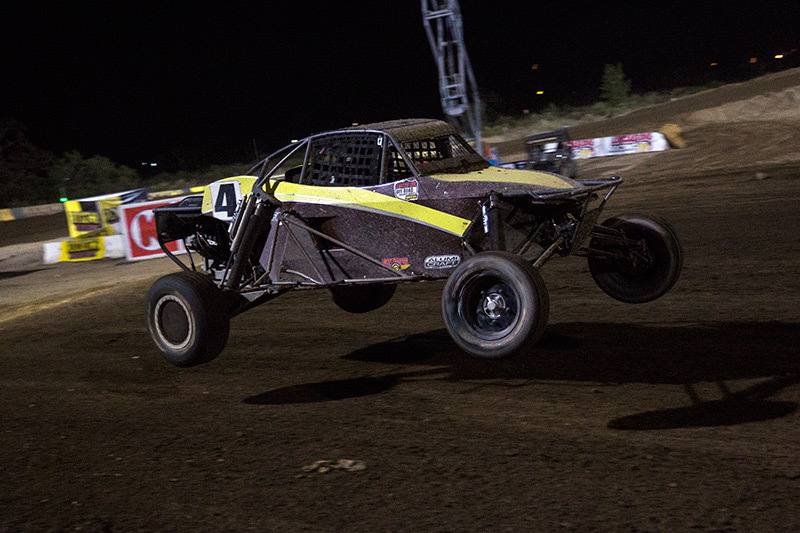 In round 9 of the Lucas Oil Off Road Racing Series at Glen Helen Raceway in San Bernardino, CA, Alumi Craft racer Darren “HotSauce” Hardesty Jr. stole the show. HotSauce put his Alumi Craft on the front row during qualifying and led the race wire to wire. 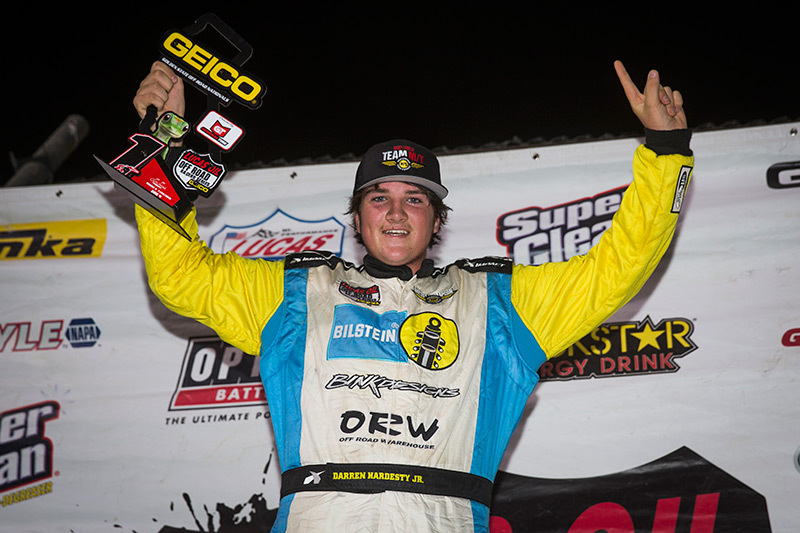 Alumi Craft racer Taylor Atchison shared the podium with HotSauce. He qualified 8th fastest which meant he would have to come from back in the pack to get his third place finish. Atchison diced through the pack until he had worked up to 5th place. 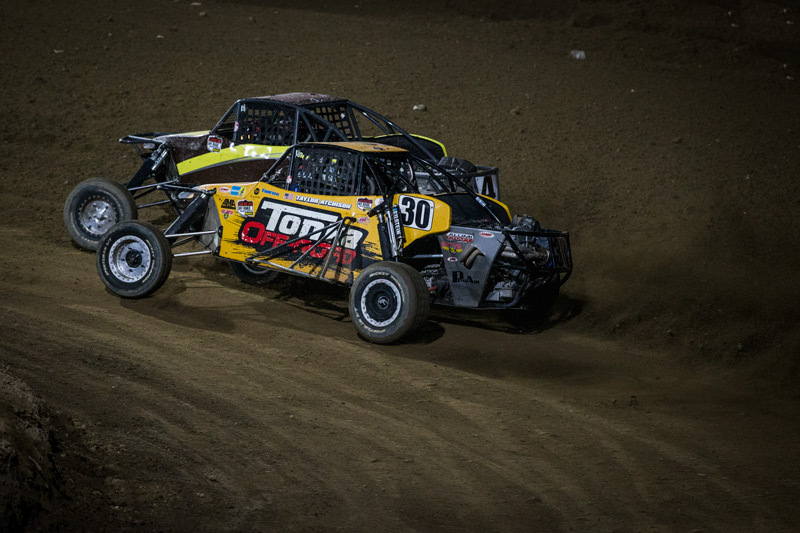 On the final lap, he picked up two spots in one shot when a pair of competitors ahead got tangled up. 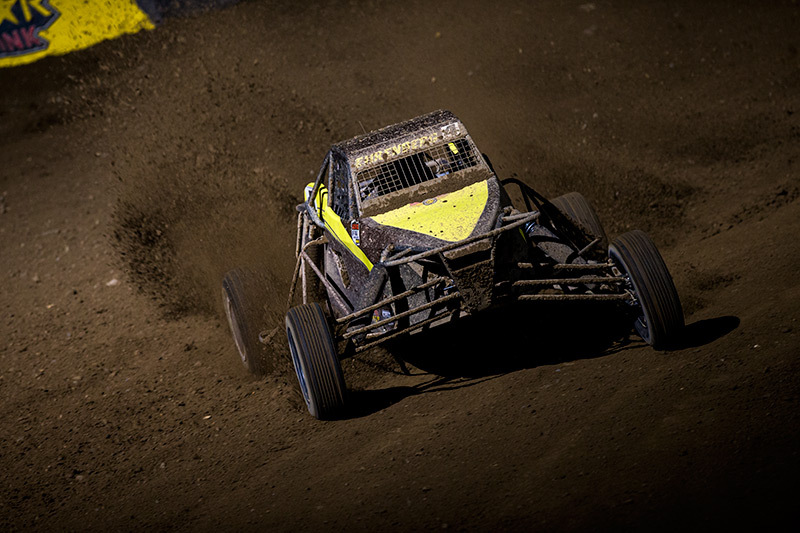 When his chance came, he had the performance he needed and the confidence in his Alumi Craft Pro Buggy to shoot the gap earning his third podium of the season. Sammy Ehrenberg was also at Glen Helen. 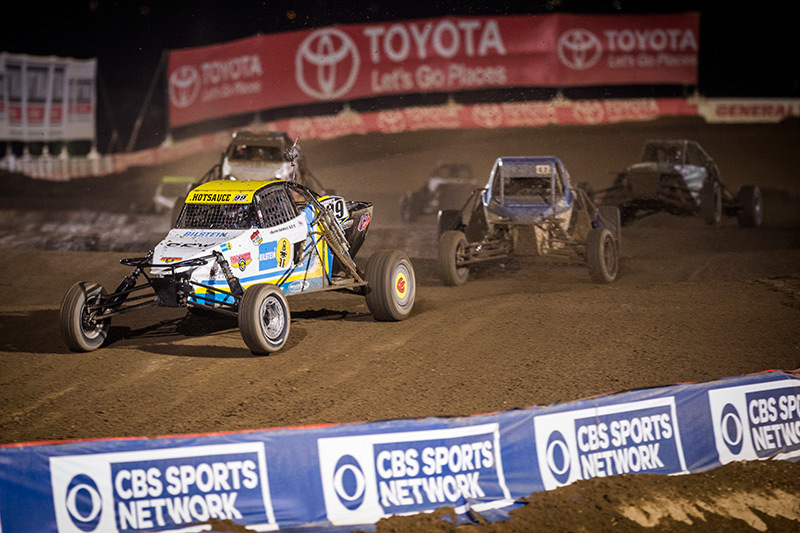 It was his second time in his Alumi Craft Pro Buggy and his first Pro-level race. Ehrenberg was getting used to his new car. He qualified 10th and finished 7th in round 9. In round 10, Ehrenberg qualified 11th, the final spot, but charged all the way to the front before finishing on the podium in second place. As the laps counted down, Ehrenberg either picked people off, or inherited their spots when they crashed or broke. Alumi Craft is just as dominant in the desert. Just a few miles from Glen Helen, Daryl Mead took the class 10 and overall victory at the MORE series, Sierra LED 250 in Barstow, CA. 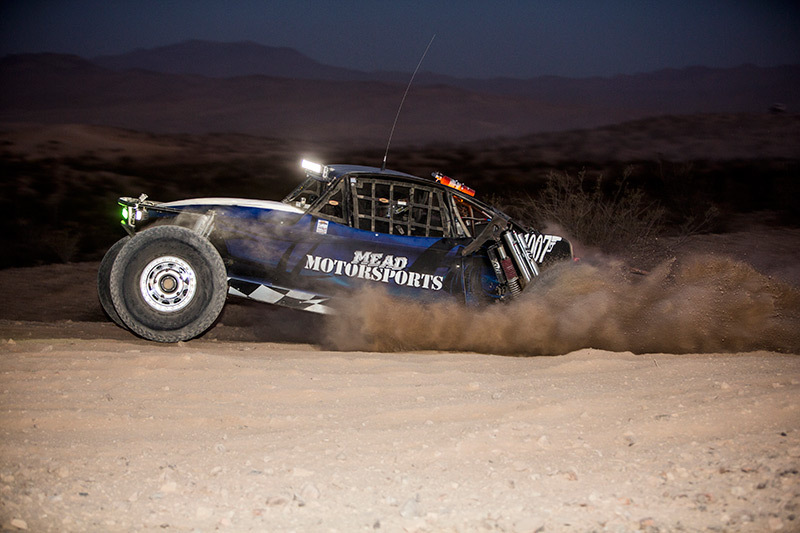 If not for a last lap flat tire, Daryl and co-driver James Ward would have won the overall by a 27 minute advantage. As it was, they outran the entire field by 10 minutes at the checkered flag. Daryl took the green flag with James riding next to him. On lap one they passed every other class 10 car and started to reel in the unlimited vehicles ahead.